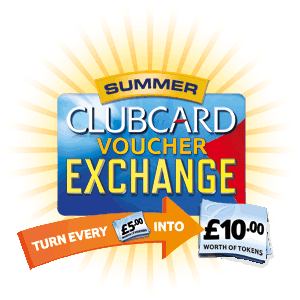 The Tesco Clubcard Summer Clubcard Voucher Exchange is now in its final week meaning Clubcard holders have one week left to turn £5 Clubcard vouchers into a £10 exchange token £5 of Clubcard vouchers into a £10 Exchange token. These Clubcard Exchange tokens can be spent on hundreds of products from all of your baby essentials such as nappies, wipes and toiletries to bigger items to get ready for the summer such as toys, clothes and cameras. If you are a Clubcard holder then your going to love this competition! One lucky Clubcard member will win 1,000 Clubcard points which they can use for money off their weekly shop. Q. What have you been saving your clubcard point's for? We are saving for a weekend away. My mum has already offered to have the baby! Some days out - got some American relatives coming so days out could get more expensive. i spend mine on day outs! Family days out. We've just spent a few days in Blackpool & visited the Tower Circus & the Pleasure Beach using Tesco vouchers - we couldn't do it otherwise. I have been saving for a hotel stay somewhere nice. My username is @yyesidolikecake. I've been saving my clubcard points for a new vacuum cleaner. I have a bit of a history with vacuums which last an average of 3 months in my house. Is the quality of vacuums really poor these days or am I just jinxed? I've been saving mine for a day out at Legoland, Windsor. I've promised the kids but it's SO expensive! I have tweeted about the comp. I like 'Little Family Of 3' on Facebook as Maya Russell. 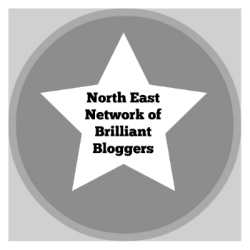 Following your blog with GFC as M.
I save mine for when I'm short of cash for groceries. Overnight hotel stay in London. 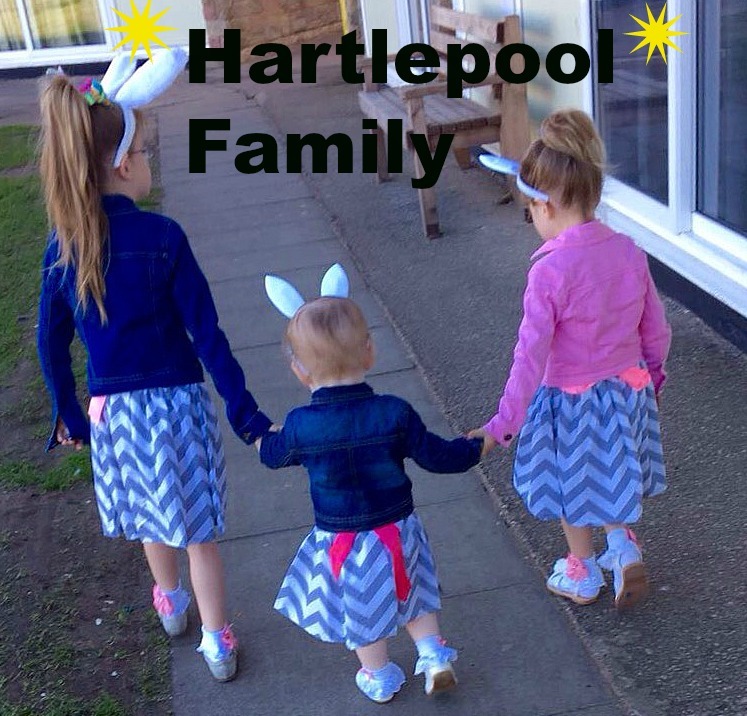 We save ours for family days out, as days out are expensive but precious and important when it comes to family bonding time. @mummee24 , saving for some new clothes and toys for my babies! I have been saving mine for days out vouchers for the six week summer holidays, to take the children out. always use mine for an easter holiday - and the leftovers get used for breakdown cover and magazine subs! I use mine on the weeklu shops, mainly the larger ones line when someone else us staying over, it helps to ease the cost a little.